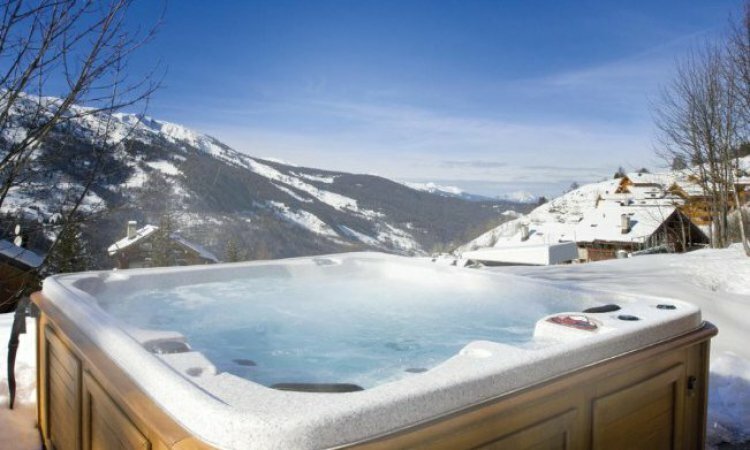 There is nothing better at the end of a hard day’s skiing than to soak with a beer or glass of bubbles in the hot tub. It really does take away the aches and pains so that you are ready to get going again the next day! 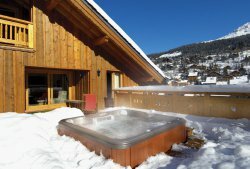 Just because a chalet has a hot tub does not mean that you will be paying through the nose for your ski holiday. 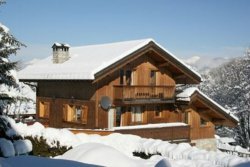 There are plenty of fantastic ski deals on offer to you. 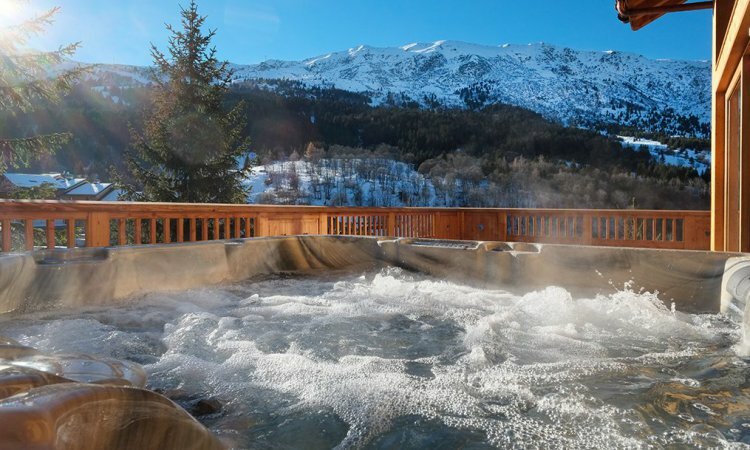 Chalet Mira Belum is a traditional Savoyarde chalet with en suite bedrooms and a hot tub. 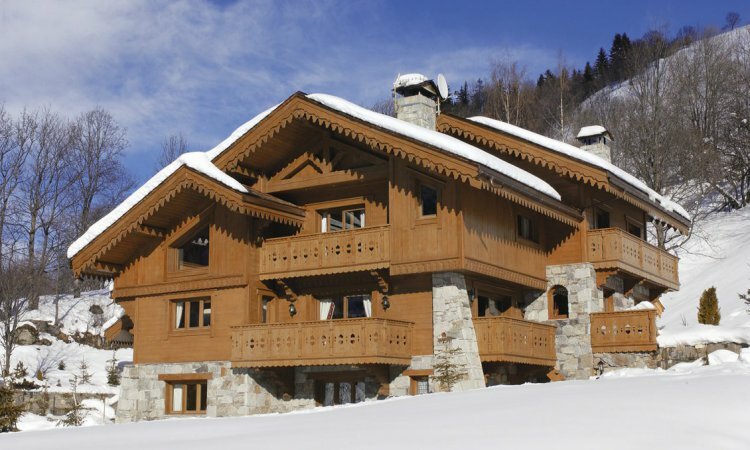 Perfect for your ski holidays in Meribel.